Security footage! Tink and the gang have to find it to erase the evidence of them sneaking around the cannery. But can they do it without getting caught? After Tink discovers one day that she can talk to machines, she accidentally brings to life an old gaming console named Jupiter. And when it escapes into the neighborhood, she sets out to find it and undo the damage it's caused. 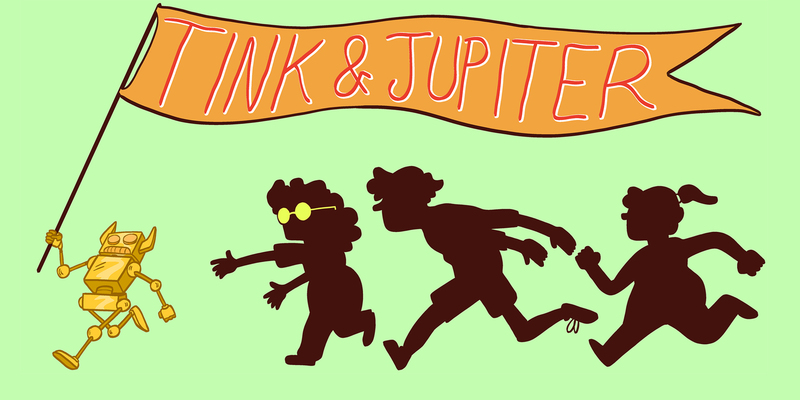 When Tink discovers she can talk to machines, she brings to life Jupiter, a retro game console. Now she has to find him and put him back to sleep before he wreaks havoc in the neighborhood.